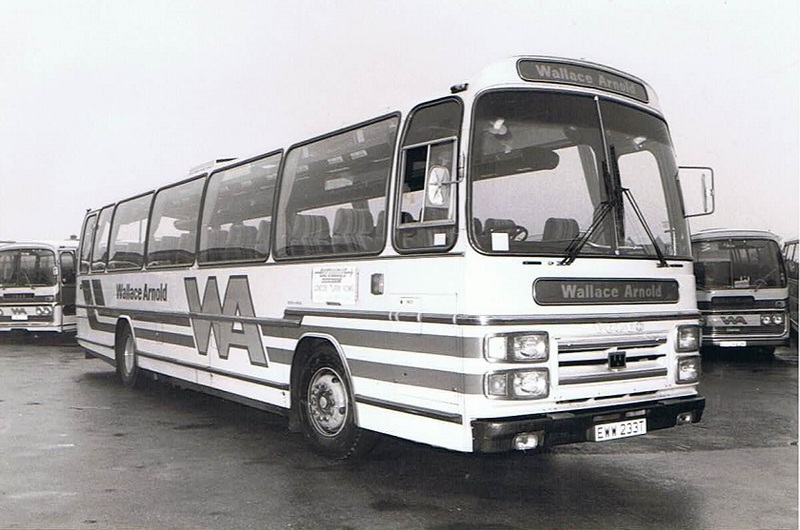 1979 – Wallace Arnold. Euroways. Volvo Plaxton Supreme.